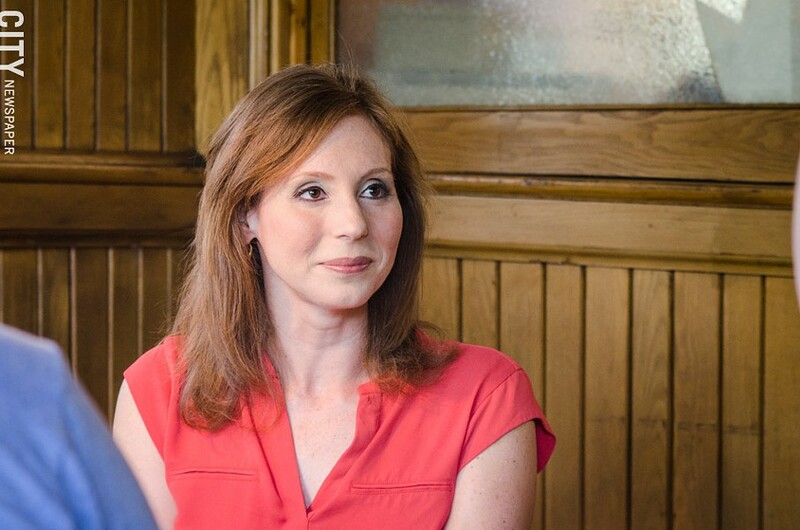 It’s official: Rachel Barnhart is running for mayor. She’ll make a public announcement on Monday, which we’ll carry live on Facebook. Barnhart’s candidacy is sure to be a mystery to some people. A former reporter and anchor for WROC-TV, Barnhart has no political experience save an unsuccessful run for State Assembly against Democratic incumbent Harry Bronson last fall. “There are many undecided voters who are not happy with the status quo, and we have a campaign plan that will carry us to victory,” Rittler says. People are sure to ask, too, why Barnhart didn’t get her feet wet first by running for one of the five at-large seats up for election on City Council this year. Barnhart’s high profile would have been a significant advantage, especially considering that two Council incumbents — Carolee Conklin and Matt Haag — aren’t seeking re-election. But Rittler says that Barnhart has studied city government extensively and that has given her the knowledge, skills, leadership ability, vision, and experience to be mayor. Rittler also cites the time Barnhart’s spent covering allegations of police brutality, as well as the time she’s spent with victims of violence. Sheppard has acknowledged owning a Malvern Street property that had multiple code violations. Bad tenants and an ineffective management company were to blame, he said. Sheppard sold the house in 2010. Barnhart may see a path to the mayor’s office by putting herself above the fray: presenting herself as the candidate who is truly focused on the issues.